To get your property valued, Contact Us Now! We offer an array of services ranging from, strategic planning & advisory, investment strategy formulation, valuation & feasibility, strategic acquisitions & dispositions, fund raising (private equity & structured products), merger & acquisitions. We have been working towards the aim of providing world class advisory experience to the investing community & its clients. We also provide services across the development spectrum ranging from business planning, acquisition support, project conceptualization, master planning, design management, construction management, site administration and financial management. Major demand generators / Market Trends through existing research materials and industry sources. Rapid Appraisals for RE Projects which includes project rating, project detail, construction updates, project performance, developer track record, etc. Development potential assessment study for 10 acres land in Jaipur (Jaipur Metal and Electricals Ltd), Rajasthan for Alchemist Asset Reconstruction Company. 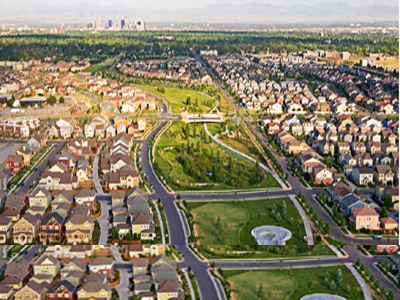 Development Potential Assessment of 55 Acre land parcel in Chennai, Tamil Nadu for Parthasarathy Infrastructure. Development potential Assessment and valuation for 50 Acres land of Haryana Steels and Alloys Ltd. situated at Plot No. 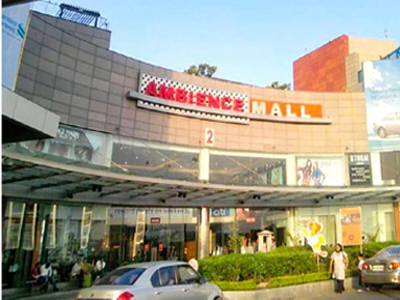 74, Murthal Industrial Estate, District Sonipat, Haryana for Annalakshmi Trading Pvt Ltd.
Development Potential Assessment / Feasibility Study for Proposed LDA Township (868 Acres) on Avadh Vihar, Lucknow for ARCHOHM Consults. 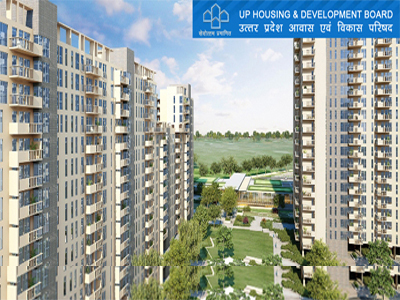 Development Potential Assessment / Feasibility Study for Proposed Agra Ring Road Development, Agra for ARCHOHM Consults. Demand Forecast, TOD Policy, Gurugram for Piramal Capital. Feasibility Study of 60 Acre land parcel in Kuthar, Near Kasauli, Himachal Pradesh. 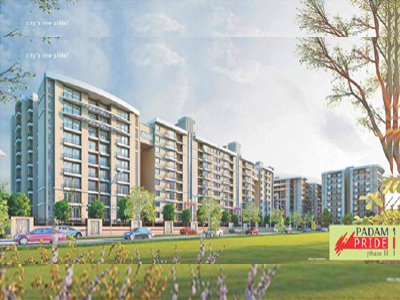 Residential Land Acquisition structuring in Greater Noida for Value Infracon India Pvt. Ltd. Knowledge management & product advisory to Bajaj Capital. 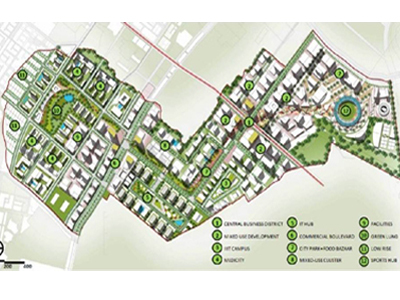 Feasibility of a residential development at Gurgaon for Paras Buildwell. 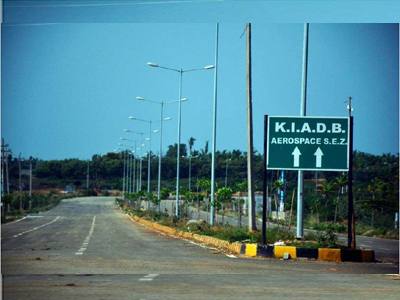 Feasibility Study of 5.63 Acre Land in Financial City, located in 860 acre KIADB Hardware Park, Devanahalli Industrial Area -Bangalore for IFCI. 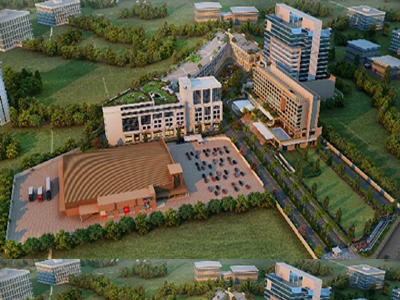 Feasibility of Commercial land parcel in Sector 34, Sohna, Haryana. Rental Valuation and market study for Tata Communications for the properties at Bandra Kurla Complex, Prabhadevi and Fort Mumbai. 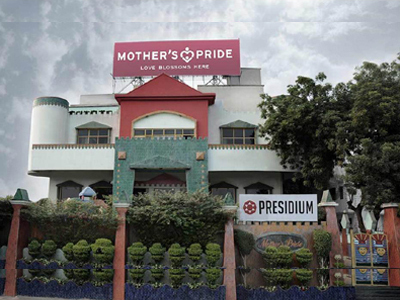 Valuation/ Bid Evaluation / Development potential assessment for hotel Hotel Patliputra Ashok, Patna. 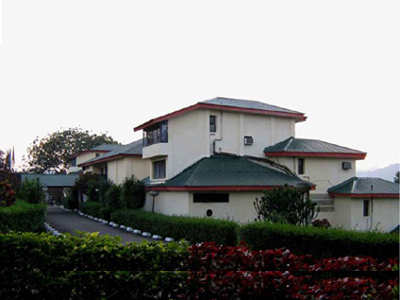 Valuation/ Bid Evaluation / Development potential assessment for Hotel Donyi Polo Ashok, Itanagar, Arunachal Pradesh. 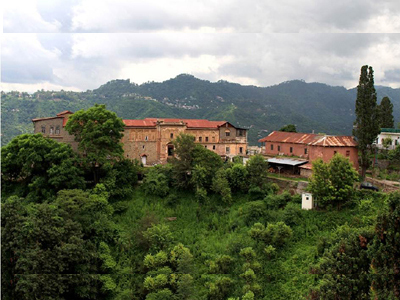 Feasibility / Development potential assessment for a hospitality project at Gun Hill, Mussoorie. Development of Curriculum for B. Tech in Construction Engineering and Management for RICS SBE (Noida and Mumbai). Content Development for Red Book National Chapter – South Asia for RICS. Case Studies on Existing Developments for their Financial Management, Financial Due Diligence, Design Management, Project marketing, Land Due Diligence, Company Due Diligence, Municipal Bonds, Construction Finance, Consumer Finance, River Front Development, etc. Development of airspace on Metro Stations – Ludhiana for Tata Realty and Infrastructure Limited (TRIL). Financial Consultancy & Transaction Advisory services for Hinjewadi Shivajinagar Pune Metro Rail Project. Black Olive Ventures Pvt Ltd.
Will increase in carpet area of houses under PMAY-U lead to substantial increase in demand?